An easy to afford real Habanos. •	A medium tobacco taste, blended with earthy and peppery flavors. •	Captures the essence of the classic Partagas flavor profile. 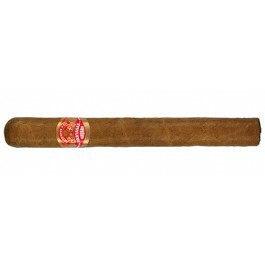 A medium sized real Cuban cigar at a price you can’t beat. Real value. Nice oily wrapper, nice construction. Smooth to the touch, no bumps or hard spots. Even bunch at the foot. Sweet tobacco on the nose with a tad of pepper. Foot smells of tobacco. A little firm draw with a slightly wavy burn that may require a touch up or two but does not diminish the flavor. 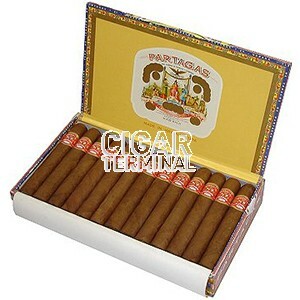 The Super Partagas ignites effortlessly and greets you with a big puff of tobacco right off the bat. It is not aggressive either; the tobacco is rich and surely a medium bodied format. You know you are smoking a Partagas with the sweet flavors that this Habano releases. The second third is very enjoyable. The cigar is definitely not complex however. The flavor profile is fairly similar to the first third, still lots of sweet tobacco, with an incredible cheesecake taste. It stays consistent all the middle third. The final third is much as the first two. Medium bodied with great tobacco and cheesecake taste. In summary, it does what it was designed to do and that is to be a good, flavorsome inexpensive Partagas cigar.